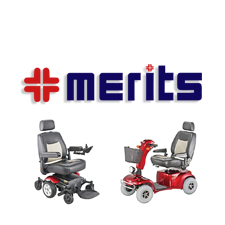 Hand Controls, Mobility & Patient aids. 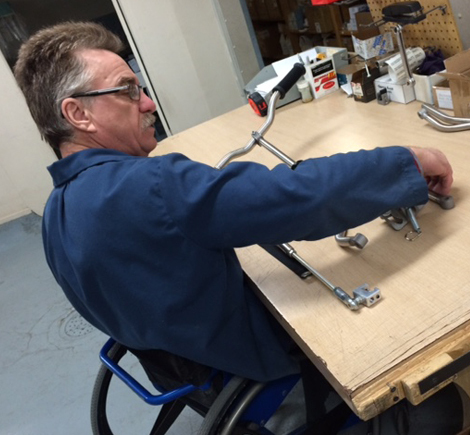 Since 1989 Automobility has been family owned and operated with one goal in mind... ” To manufacture and distribute the highest quality products in a cost-effective manner and improve the quality of life for people every day worldwide." 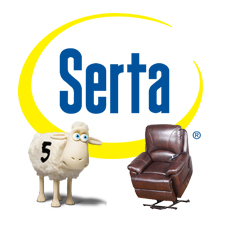 Serta is a privately held company, Serta owns their own facilities worldwide with dedicated facilities that manufacture Serta Perfect lift chairs to their exacting standards creating "the finest lift chair in the world". A wonderful day doing a walker clinic. It's always great to see some familiar faces come out to say hi! Nothing better then doing a quick tune up to help out our customers! Giving back to the communities that we serve in. 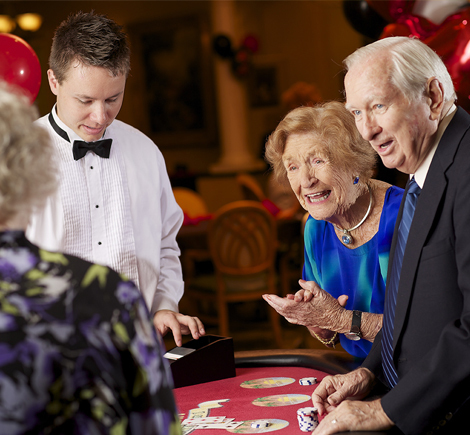 Last week was casino night and boy did we enjoy ourselves! 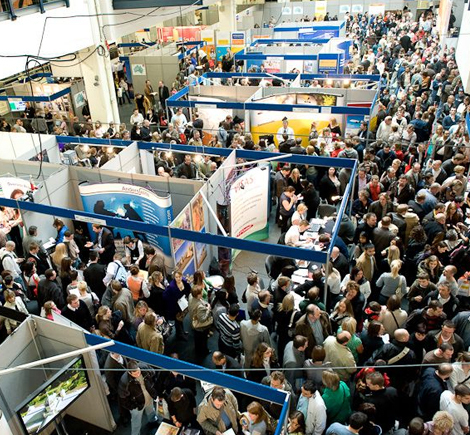 We love meeting with our dealers face to face. 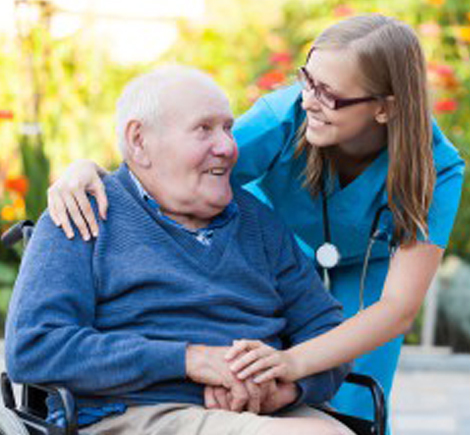 Contact us to see when we will be in an area near you!